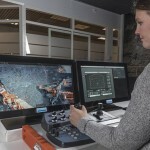 Sandvik Mining and Rock Technology has rolled out automation upgrades for its 400i series drills, DD422i and DD422iE, to deliver 24/7 underground drilling in a safer manner. 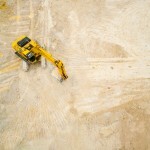 The benefits of mine digitisation on the workforce are more positive than some people might have realised, considering the removal of work conditions associated with fly-in fly-out (FIFO) work. 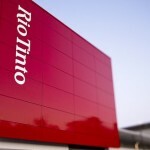 Rio Tinto has approved a $US2.6 billion ($3.5 billion) investment in its new iron ore production hub Koodaideri in the Pilbara in Western Australia.